For Sven Killig, running Android 2.2 wasn’t enough. No sir, this dude wanted even more power for his Nexus One, so he went ahead and penned a few lines of code that have allowed his Googlephone to act as a USB host. 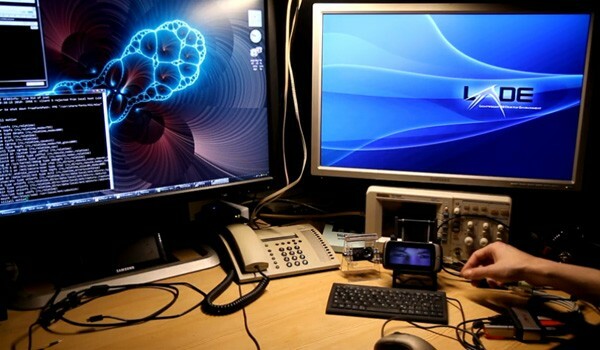 As a result, he can now do cutting edge stuff like plugging in USB keyboards and webcams, as well as more useful things like watching movies off USB sticks or connecting to a monitor via a DisplayLink USB-to-DVI adapter. All these features are demonstrated in the video after the break, and you’ll find the downloadable binaries at the source. Sven expects them to work on Android 2.1 as well.